One weight loss solution doesn’t work for everyone. 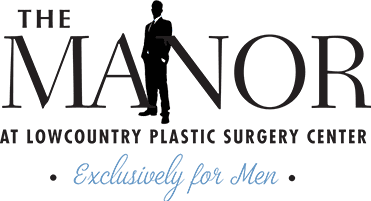 At The Manor at Lowcountry Plastic Surgery Center, we offer the hCG men’s weight loss plan. The hCG diet plan works to provide weight loss for men and begins by analyzing the chemistry of your body and the program we create for you is developed based on your particular needs. With it, we can guide you to the successful weight loss you deserve. HCG is a natural human hormone that can help the body burn more fat. When the hormone is combined with a healthy low-calorie diet, it can help with weight loss and reset your metabolism. If you are ready to make a change and start losing weight, contact The Manor at Lowcountry Plastic Surgery Center today!